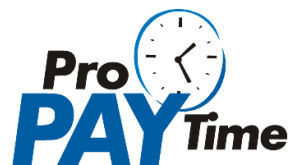 Pro PAY Time is the complete automated and reporting system for your company designed to better service you. Our state of the art system gives you, the client, total access to your employee and payroll information allowing you track employee time and view payroll information through a secure login. Submit online employee time sheets and clock in and out from the web or through a data collection terminal. Employee hours can be tracked for specific jobs and/or within each department using a web-browser PC-entry, biometric unit, cell phone or PDA device. Pro PAY Time enables managers to track the number of employee hours spent and total cost for a specific job. Managers and Supervisors can accurately enforce payroll policies such as overtime, attendance, and rounding rules. They can also enforce schedules and implement shift differentials for wage rate variations. Benefit Accrual feature allows companies to define benefit accrual calculations that automatically update their employees' accrual balances.  Support complex company policies and rules that encompass rounding for start/stop/lunch/break times, an unlimited number of shifts, and up to three overtime levels. There are a variety of productivity and operational reports which can be run by pay period or by any selected date range. Reports can be displayed on screen, printed, emailed, or sent to a data file. Ability to change the names of key fields within the menu and reporting system. In addition, TA50XL allows users to define two system fields in the employee master record. Tracks employee attendance, employee tardiness, department transfers, schedules, automates employee time and wage calculations. Each user must enter a Login name and Password before they can access the TA100 PRO system. The system can limit each user’s accessibility to certain menus, the range of functionality within a given window (add, edit, delete, view, etc. ), and category of employee.